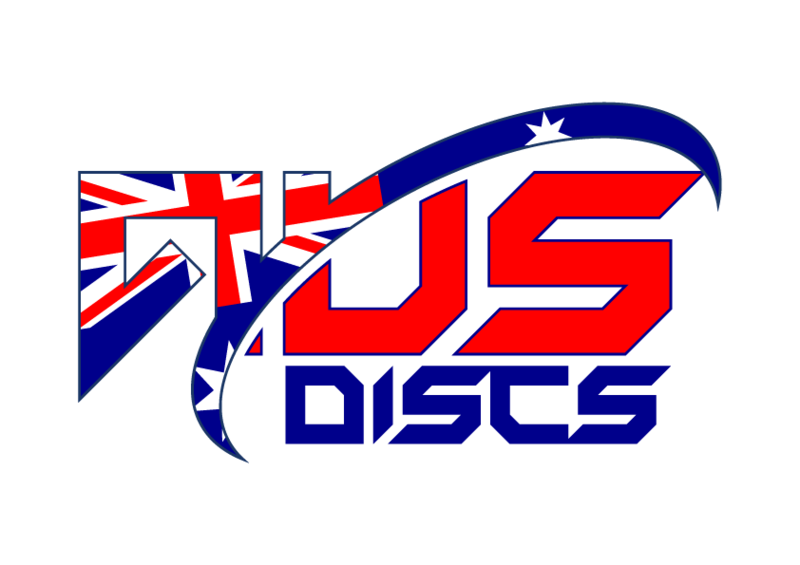 This understable disc is ideal for beginners and less powerful disc golfers, but will also hold a place for more powerful throwers who need a nice straight flight. MVP claims that it has a smooth profile that will fit in your hand like a glove. The Tangent compliments MVP’s Vector & Axis nicely to give MVP a full suite of midranges, with the Tangent being the most understable of the bunch.